With the removal of a single locking pin, The G Series adjusts height quickly and easily. 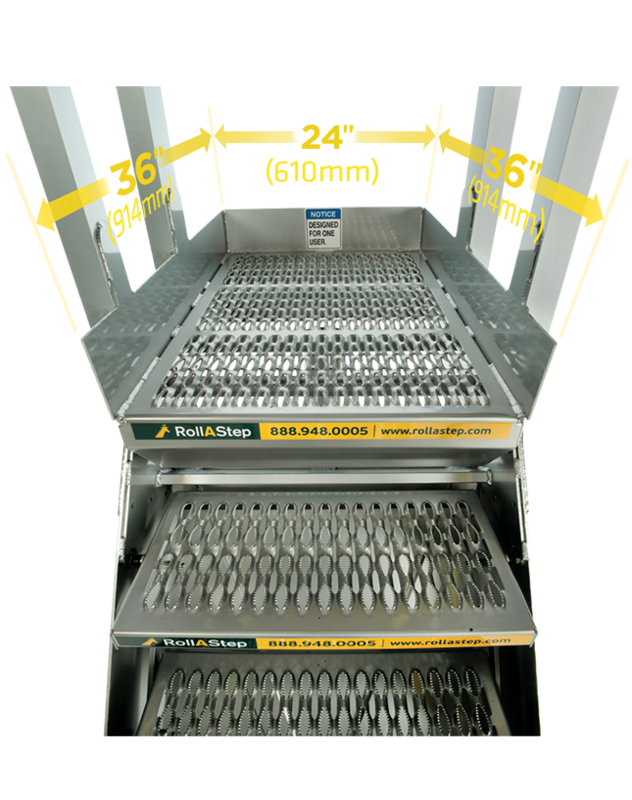 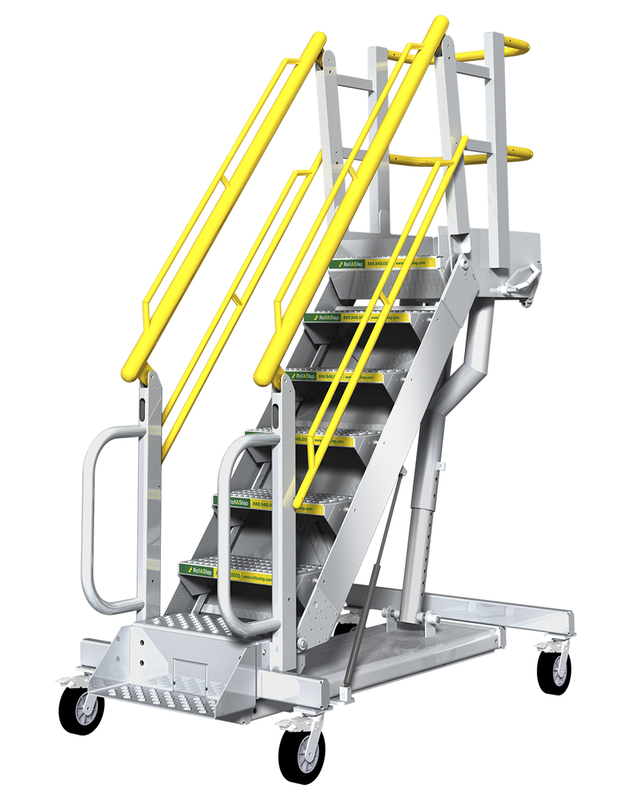 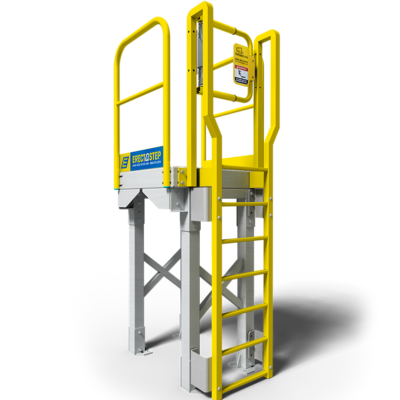 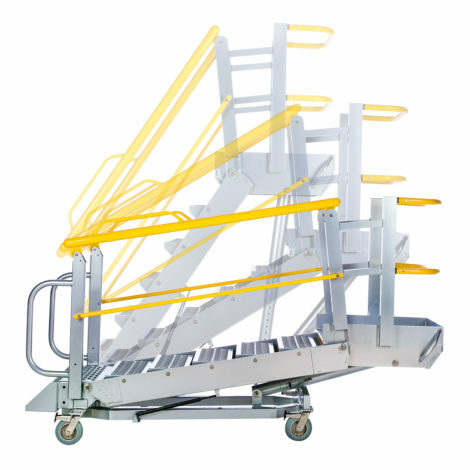 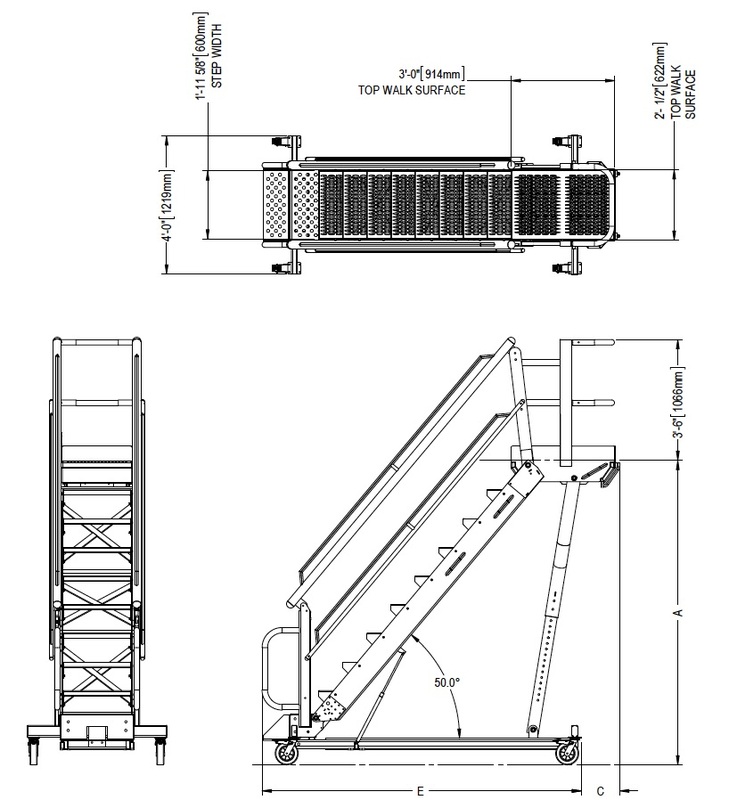 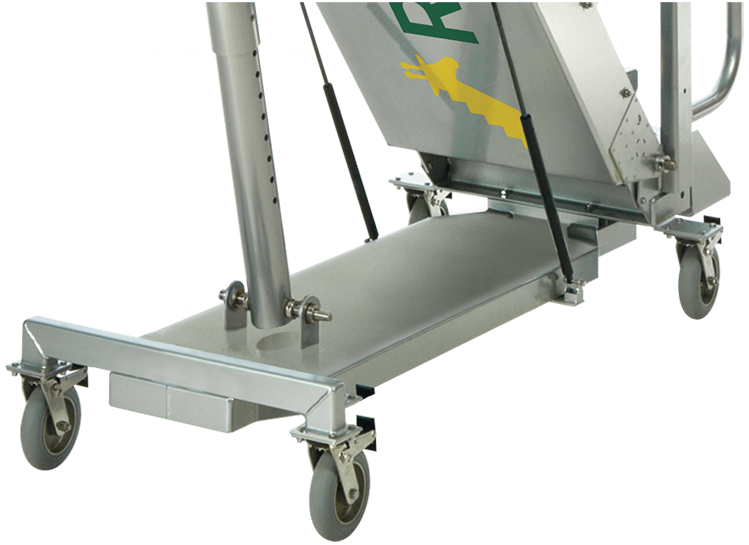 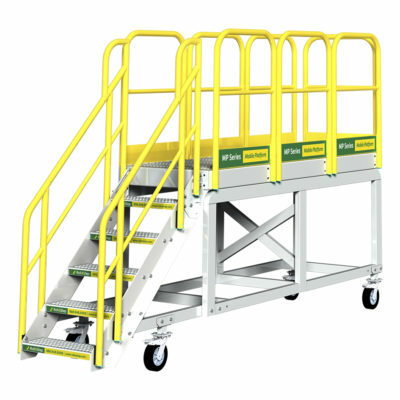 The gas springs provide assistance in raising the platform, while gentle downward pressure lowers the platform. 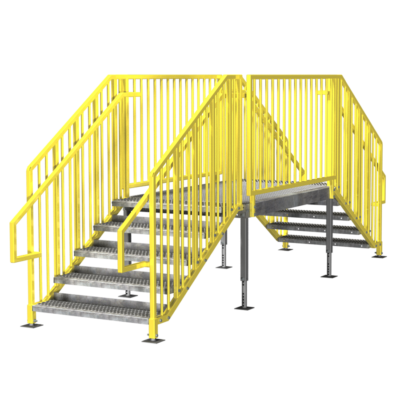 Replace the locking pin at the desired height and the stair is ready for use.